Eat Your Coffee is a national coffee products company that creates delicious caffeinated snack bars. Eat Your Coffee created a one of a kind unique consumer product and a stellar brand to support it. But as with most young companies, gaining brand exposure through earned media proved to be a challenge and they needed help driving traffic to the site to promote the brand. Agency Jet recommended a National SEO campaign through re-optimizing the existing website and it's content. 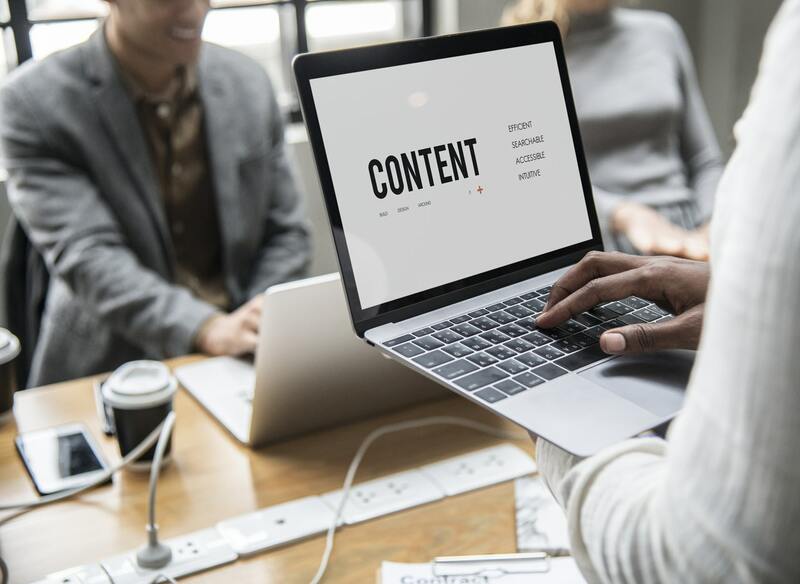 We also created a comprehensive off-page content strategy to support the work and push them to the top of Google with beyond their competitors. We were able to earn search engine rankings for over 1,100 keywords and increased their monthly traffic by over 50%. The optimization efforts garnered a substantial jump in online traffic and aided online visibility.